Check out photos of last year’s festival …. 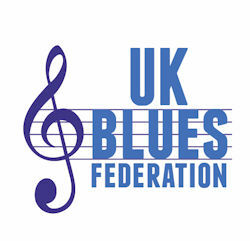 The FORM UKBlues Awards, new for 2018, have been created by the UK Blues Federation to give the blues community in the UK the opportunity to recognise and applaud those involved with the blues in the UK. 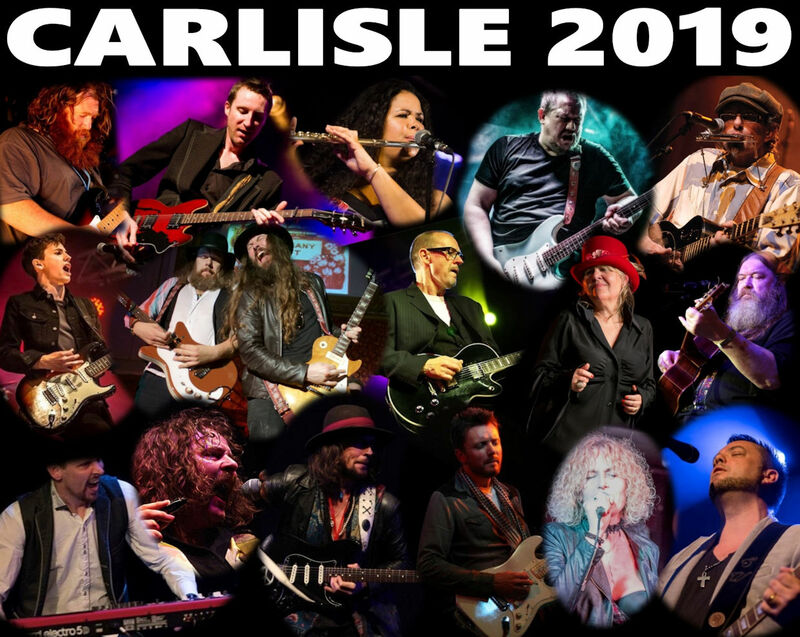 Carlisle was one of five nominated festivals in the UK, a fantastic accolade for a relatively small festival making a comeback after a two year break. CLICK HERE to see the list of all this year’s finalists. CLICK HERE to see the results. 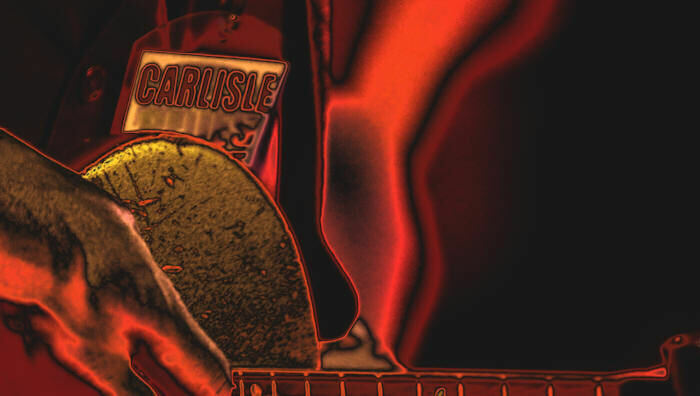 Thanks to all who voted for the Carlisle Festival. 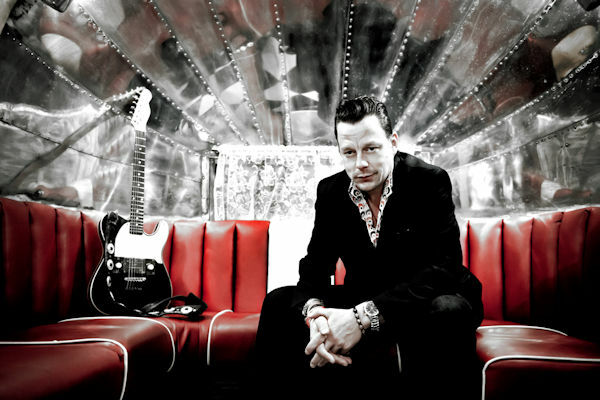 Eight months of hard work by organiser Nick Westgarth paid off in spectacular fashion with the huge success of a revitalised Carlisle Blues Rock Festival. 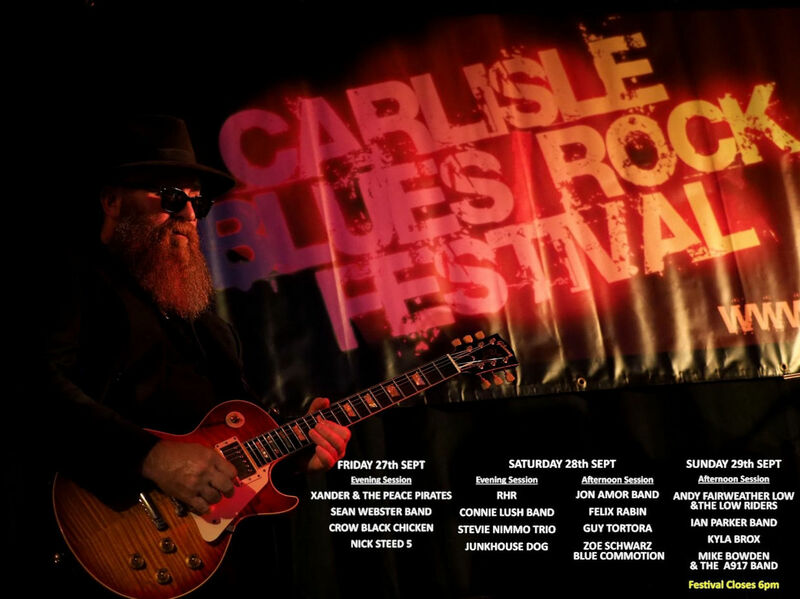 After a two year hiatus the Carlisle Blues Rock Festival made a triumphant return over the last weekend in September and immediately re-established its position in the upper echelons of the UK blues festival ratings. 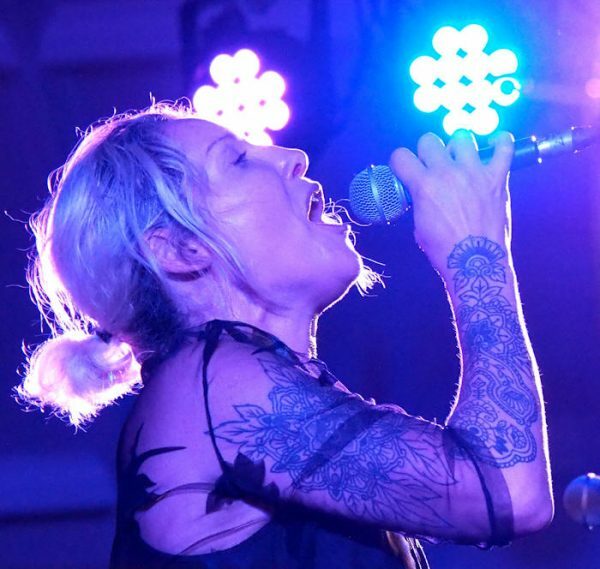 12 hours of magnificent live classic rock and blues over two days in the city centre left an ecstatic audience clamouring for the event to re-establish its annual status. “Hi Nick, I wanted to say that this festival rates as one of the top 3 events I have ever been to – the other two being the New Orleans Jazz and Blues Festival and the 2012 Olympic Games Closing Ceremony! 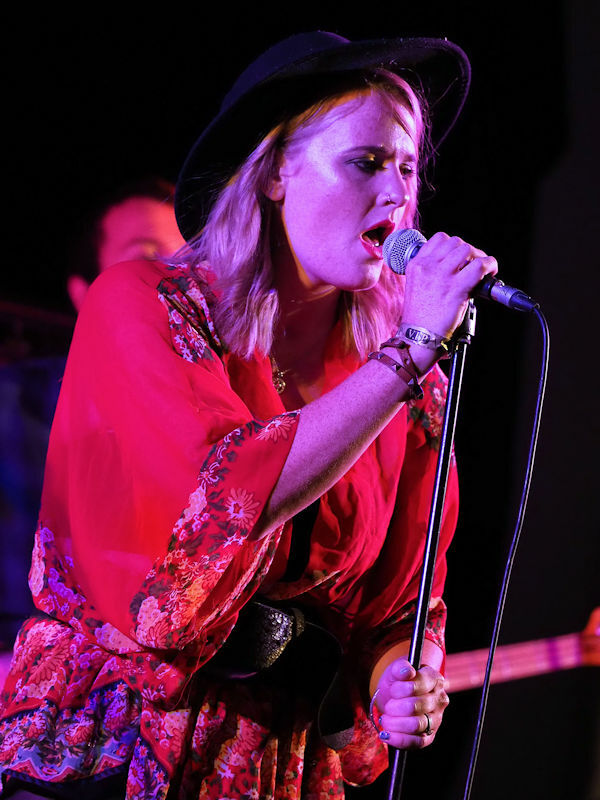 Seriously, I loved it – fantastic acts, intimate venue, great value. The jamming session was fantastic. Thanks once again”. “Evening Nick. Just thought I’d drop you a line to say thank you to you and your team. 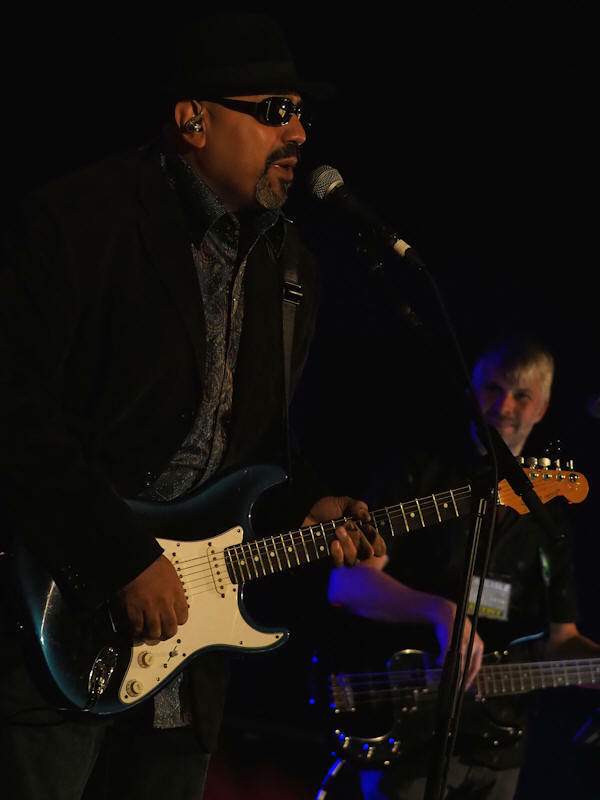 I’ve been in this biz a long time and I can honestly say Carlisle Blues Fest was one of the best. We all had a good day and the audience were really good too. Thanks once again”.